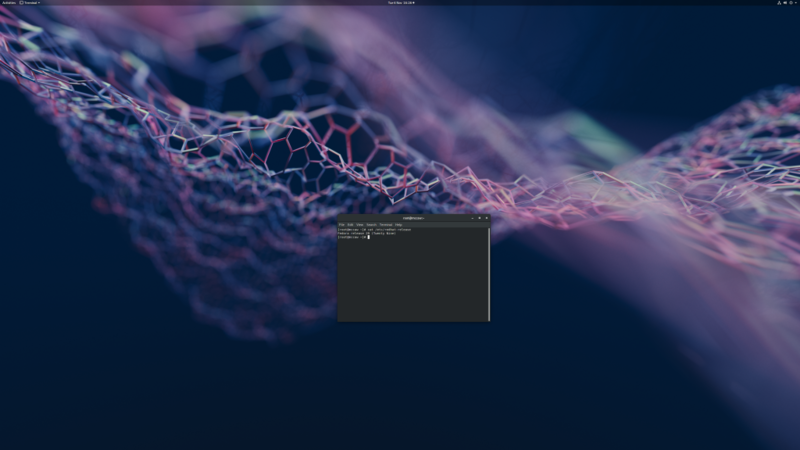 Just upgraded my workstation and laptop to Fedora 29. I had to remove some deprecated packages though, to start the upgrade. This is good, it's amazing how much cruft builds up over the years of upgrades as opposed performing fresh installs. Slackware was the first Linux I installed, in the early 90s. I used it because my 386 wasn't powerful enough to run BSD and besides, AT&T were expected to win their litigation against Berkeley and then kill it. Slackware had to be compiled from source which took a very long time. Around 1996 I moved across to Redhat and the wonders of pre-compiled binaries and package management, Redhat version 3 or thereabouts. By 2003 Redhat had reached version 9 and pushed the workstation version out of their mainline to focus on servers. In response to the massive backlash from the F/OSS community they founded Fedora as an unsupported upstream community project. I've been using Fedora ever since. I've installed every version except for a couple, around versions 17 and 18. It's crazy to look back and realise I've been using Fedora for fifteen years and the Redhat family of distributions for 22. 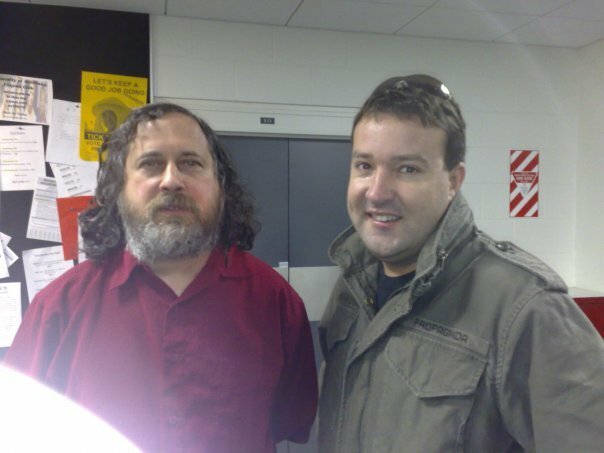 Me and Richard Stallman, back in the day.